I moved to this country in 2006. Not speaking the language I had no choice but work in cleaning jobs and I did this for 10 years. By 2016 I had a great job in a high end Hotel, with a good salary, benefits and all that jazz. But I was miserable. So I decided to quit, get a part time job and do farmer markets during the weekends ( and I bummed!). After 2 years of doing small shows here and there I finally get to quit my part time and do this for a living, very scary some times but it worth it. I wouldn’t change it for anything. I get the chance to do what i love, travel and meet great people around the country. What else can i ask for? It was the beauty and fantasy inherit in a botanical garden that first inspired my vision for Gardens of Myth. I have worked for years installing life size dinosaur shows in such venues and my own love of mythological creatures suggested the idea. Botanical gardens so easily transport us into a world too lovely to believe, really, a fantasy realm. The marriage of flora and fantastic fauna was just as natural. Picturing the creatures from the campfire stories of the world’s peoples in these environments spurred me into designing Gardens of Myth. I wanted to bring those creatures into our world. 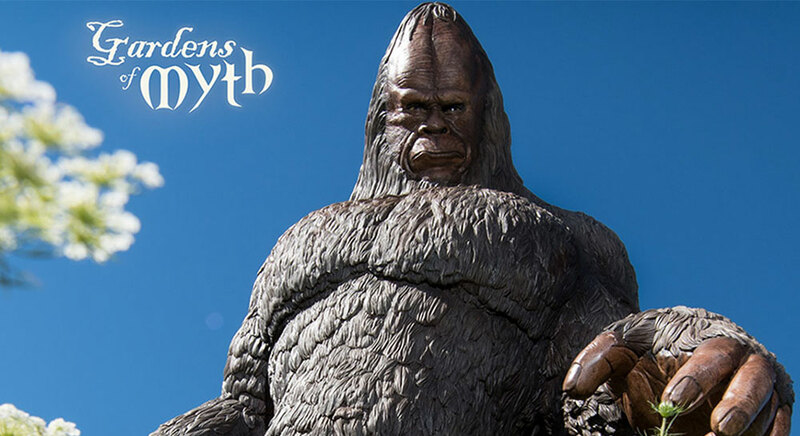 Gardens of Myth is a collection of life size, super realistic sculptures depicting the creatures of myth from around the world. These creatures are familiar today in popular culture through great works of literature and modern movies such as The Lord Of The Rings and Harry Potter series. 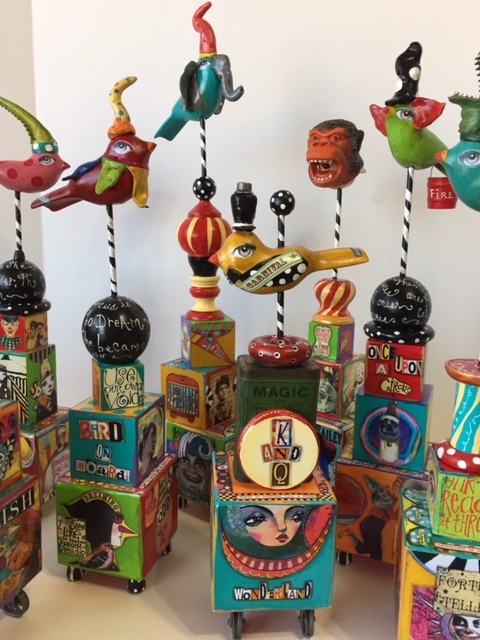 Each sculpture is handmade and painted by the artist Kendall R. Hart and his team. They range in size from the tiny fairies to the dinosaur-sized dragon. 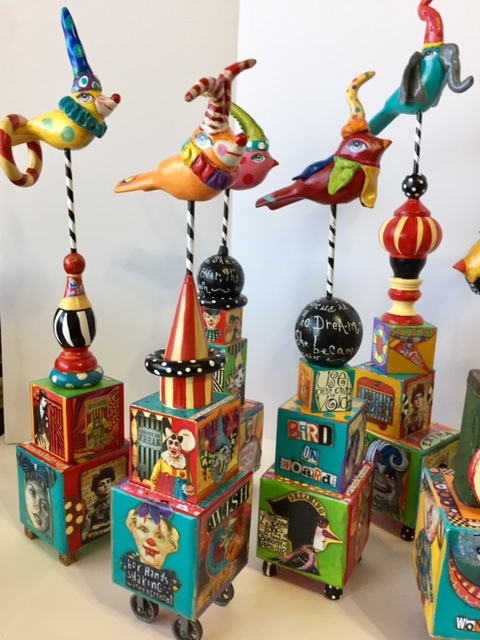 These works of art are sturdy enough for prolonged outdoor display and are sure to capture the imagination of all who view them! “Professional sculptor, painter, illustrator, graphic and web designer, Kendall R. Hart’s artistic mindscape was shaped after seeing Frazetta’s Death Dealer. Inspired by fantasy and surrealism, but also by the exaggerated realism of Norman Rockwell, his greatest wish is to share his visions with the world both in 2D and 3D. Having obtained a BFA and studied graphic design, with many years of corporate art direction and freelance experience, he has cultivated a wide range of skills with an ability to combine both the traditional and contemporary. His art and design can be found in graphic novels, books, websites, toy and horror film concept art, America’s major haunt attractions, natural history museums, and private collections. 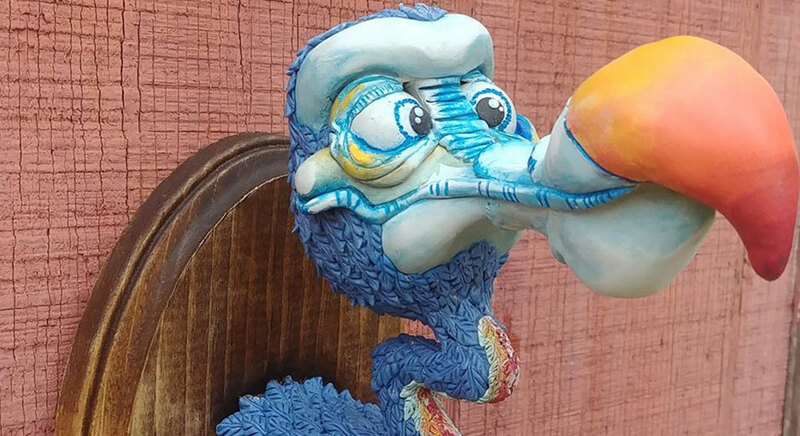 This award-winning artist specializes in the sculpture of life-size creatures. 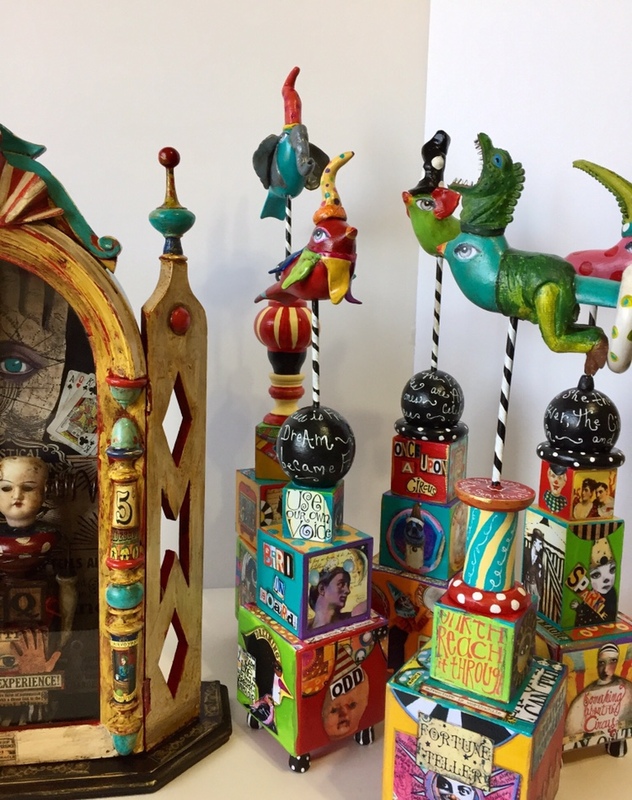 Whether it is a commission from a pop culture enthusiast or a prehistoric beast or one of the many oddities meandering in his mind, Mr. Hart delights in filling our world with carefully designed and detailed sculptures. He has created the world’s first life-size Kobold, which is the beginning of his personal collection of life-size creatures for traveling exhibition. When sculpting, he has made innovation of technique and use of material his study. And from live sculpting demonstrations to talking to a classroom full of students, he has made sharing his passion with others his practice. Kendall R. Hart grew up in Illinois in the 1980s. 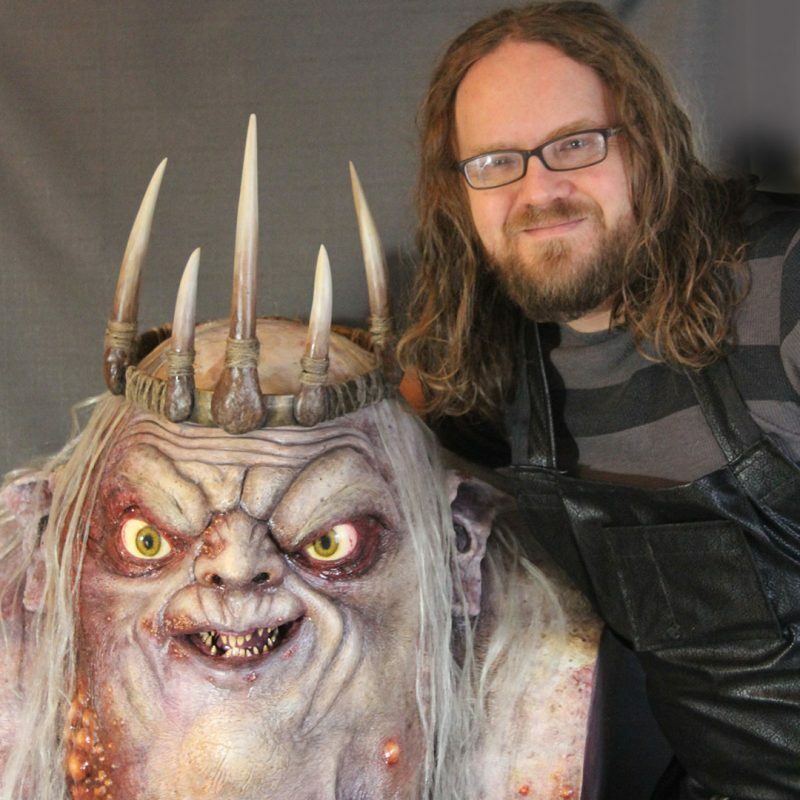 His journey to monster maker began as a child in the 1980s, wanting to recreate his favorite characters, experimentingwith art to the point of playing Frankenstein with dinosaur figures to make his own toys. Cutting the plates off a Stegosaurus, gluing them on the back of a T-rex, hidingthe damage from mom, and creating his own custom Godzilla toy! The ability to bring whatever he wanted into our world was the magic art held for him. And the spell endures. 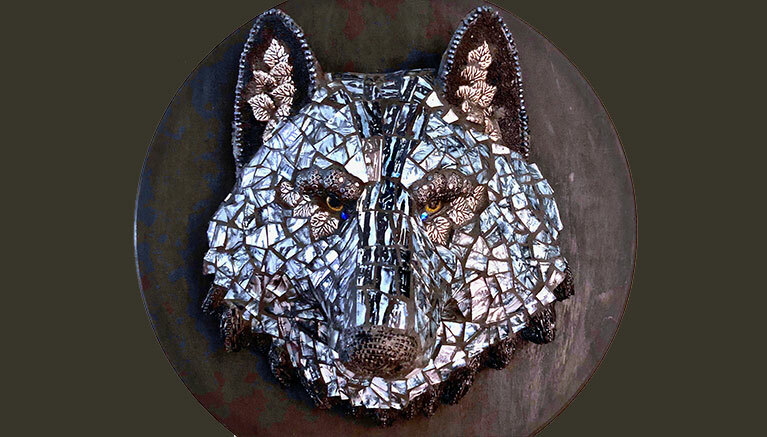 After cave-painting in the womb, he was born in Alton, IL and raised in Carlinville, IL and currently resides with his clan south of St Louis in the Northern Ozarks with residences on both sides of the Great River. Make art, buy art, read books, and love easily! 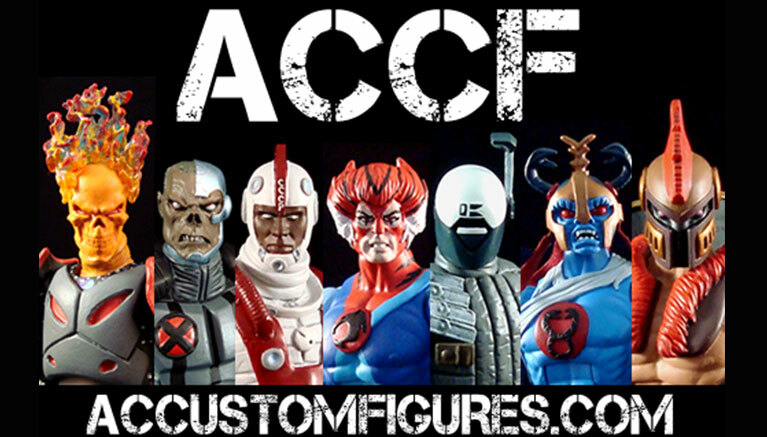 I make 6″ super articulated custom action figures. Mostly superhero and sci-fi related characters. 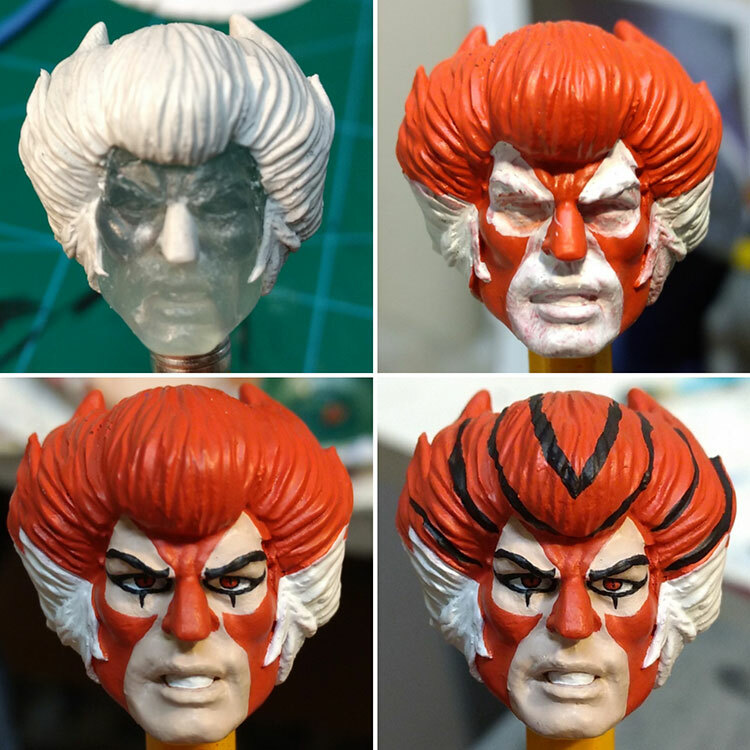 I usually start with a generic base, grind it down, and sculpt it back up with Aves Apoxie Sculpt. 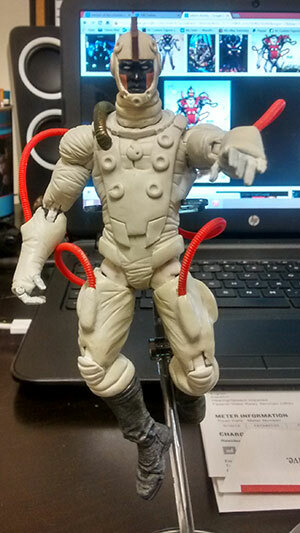 Then paint the figure. Products Used: I mostly use Aves 2 part Apoxie Sculpt. I prefer the white as I find it’s easier to work with and gives you a longer work time. London, named after Jack London, who wrote Call Of The Wild, was a fantastic challenge for me. I’d never done anything quite so “serious” on such a deeply textured substrate, (I used Apoxie Sculpt in black to fill in the nooks and crannies). I collaborated with the client every step of the way. When I handed London to her (we met in Tennessee so I did not have to ship him) she teared up; she was so moved. What a reward that was for me! 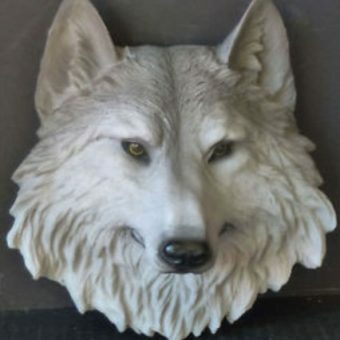 She has since given it to her son, who collects wolves, for his birthday. What a great gift giver she is! 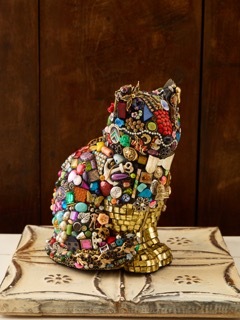 This is called “Krazy Kat”. 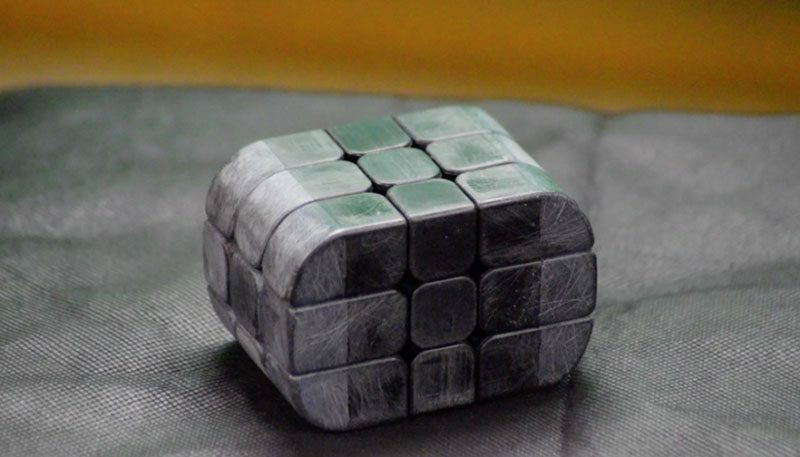 All the materials are imbedded in black AS. I love this method. I can decorate with all of my goofy doodads and don’t have to grout! He just sold. 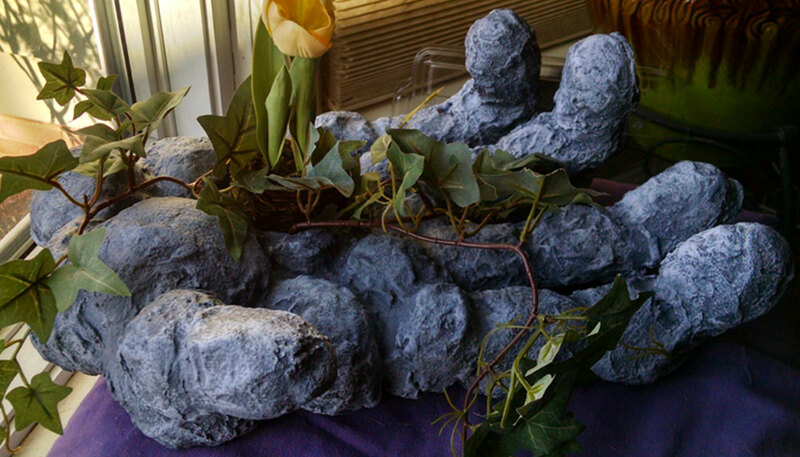 Products Used:I used Apoxie Sculpt in black to fill in the nooks and crannies. 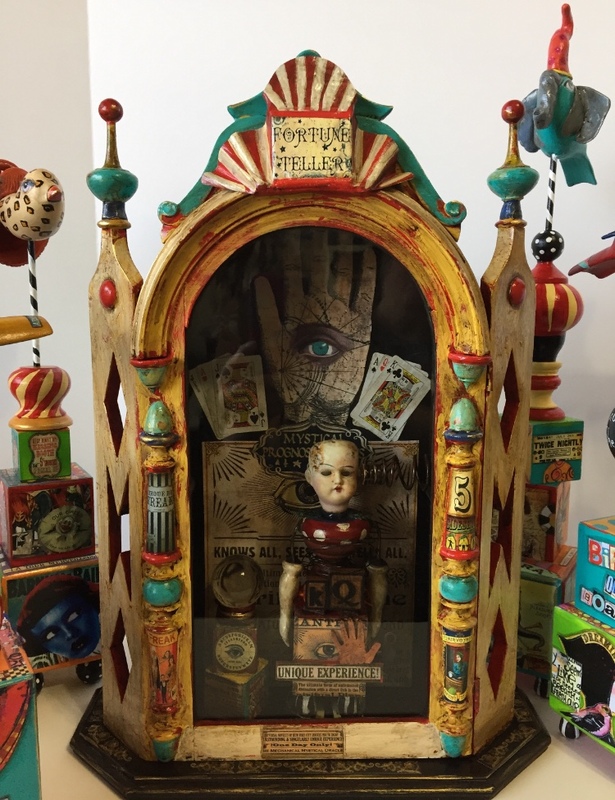 Recently I was invited to create some art for the Grand Opening of Quirks Art Gallery in Williamsburg, Virginia with their opening theme of a Circus/Sideshow. 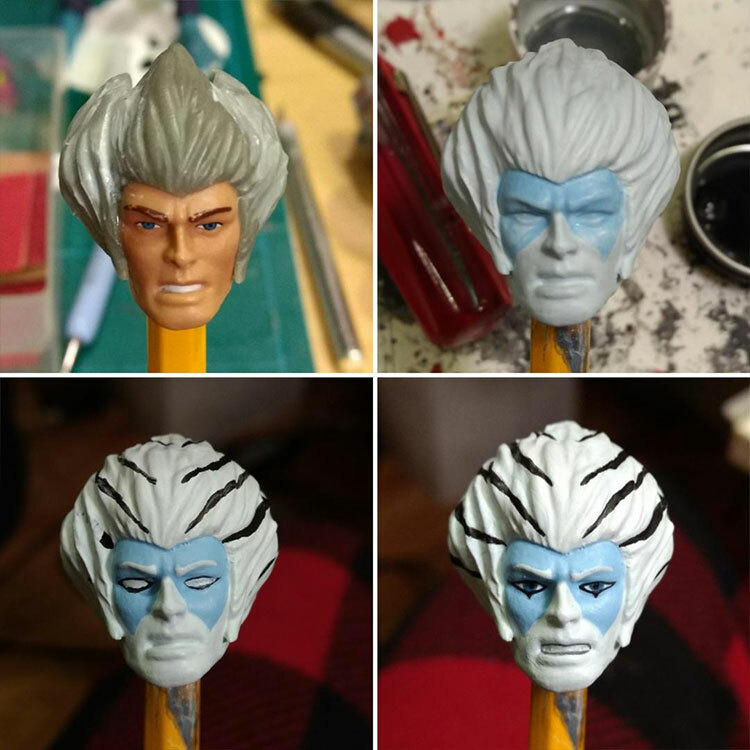 Join Michael deMeng, our Professional “Weird Thing Maker” and start creating with one of his very favorite Aves Products, Apoxie Clay! Use coupon code DEMENG on your next Aves purchase for a special discount to help you breathe life into your very own odds and ends creative masterpiece! 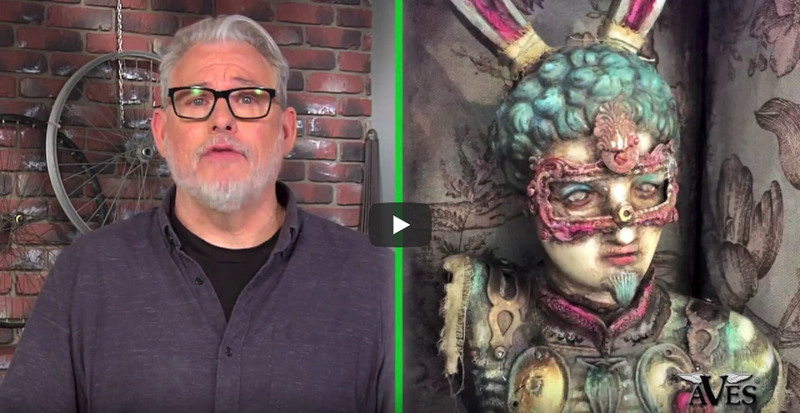 Join Michael deMeng, our Professional "Weird Thing Maker" and start creating with one of his very favorite Aves Products, Apoxie Clay! Use coupon code DEMENG on your next Aves purchase for a special discount to help you breathe life into your very own odds and ends creative masterpiece! 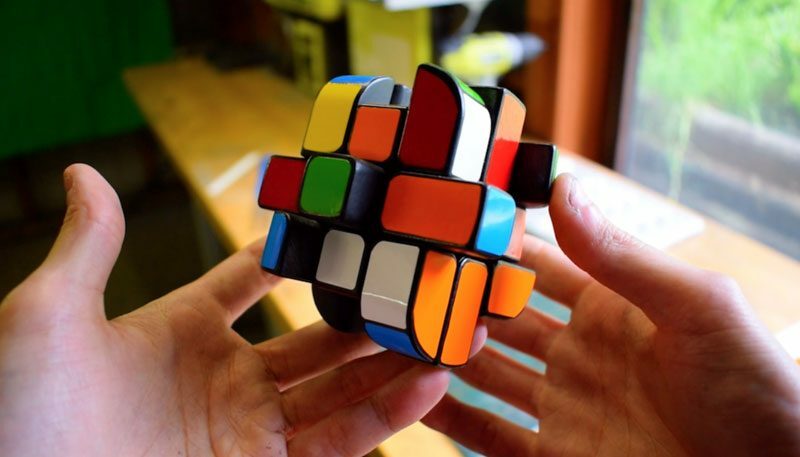 For passing 50,000 Subscribers I created this functional Rubik’s Cube play button. 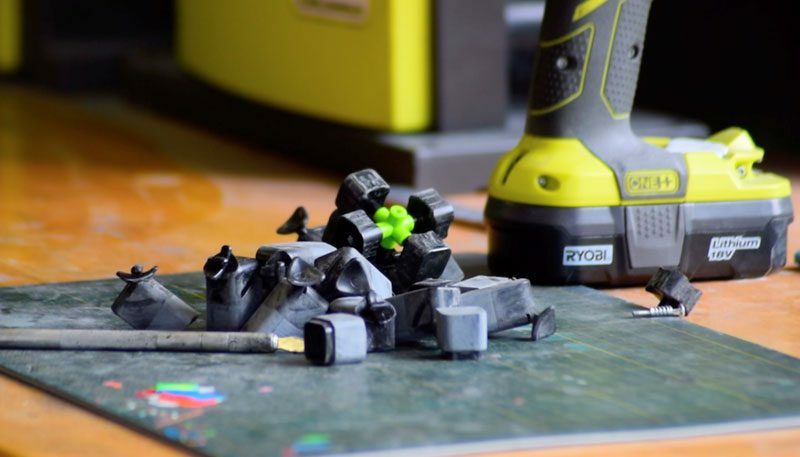 18 Individual pieces were extended upwards with Apoxie sculpt and then sanded into the shape of the classic YouTube Play-button. 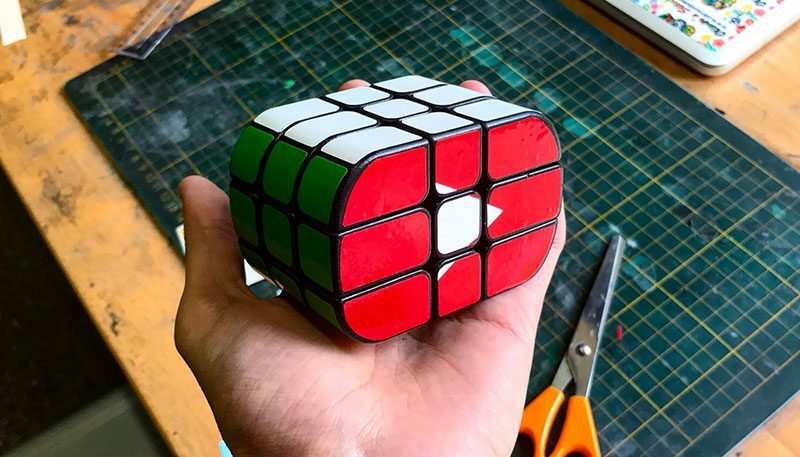 For passing 50,000 Subscribers I created this functional Rubik's Cube play button. 18 Individual pieces were extended upwards with Apoxie sculpt and then sanded into the shape of the classic YouTube Play-button. 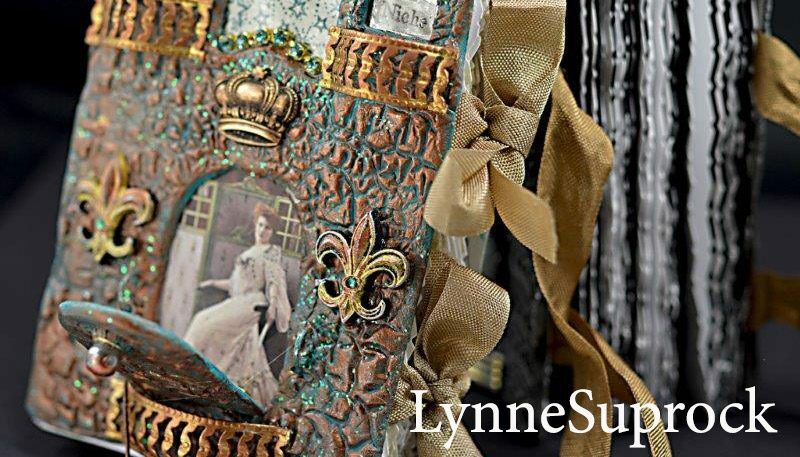 Lynne Suprock is a creative mixed-media designer, writer, and instructor, making a difference through art. She believes through art, the opportunity for emotional or physical healing truly exists. 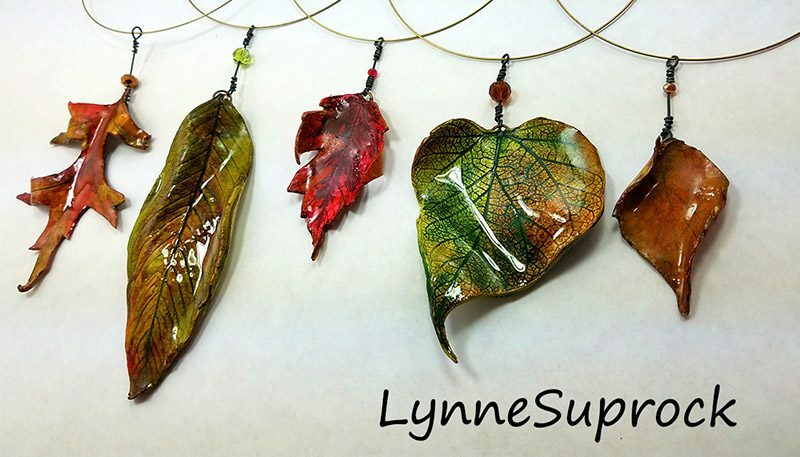 Lynne has taught online workshops, as well as at national retreats such as CREATE, ART IS YOU, ART AND SOUL, and BEADFEST. 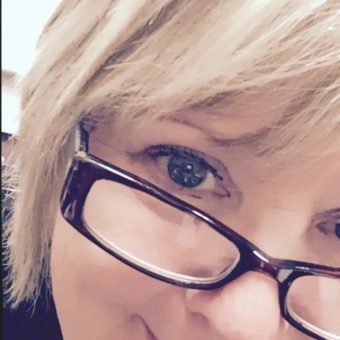 She teaches classes at local studios and for her area’s local Art Council. 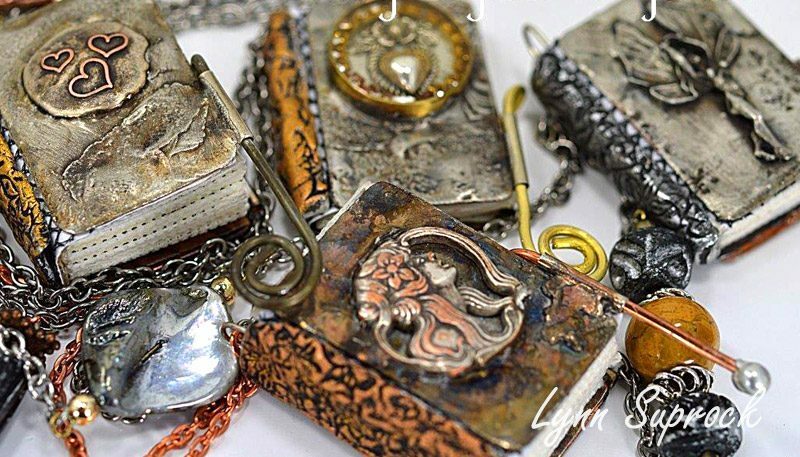 Her work can be seen in multiple issues of Belle Armoire, Belle Armoire Jewelry, Jewelry Affaire and Somerset Studio Gallery, and Cloth, Paper, Scissors. 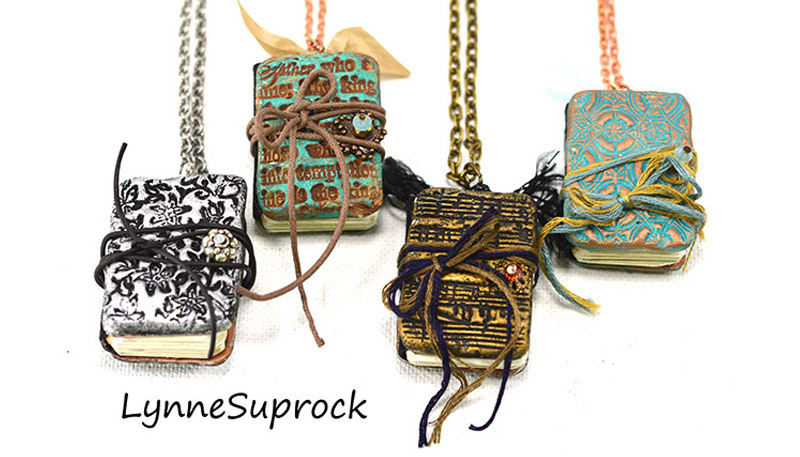 Her little book necklaces were featured in the 2013 Lark Books, Showcase 500 Art Necklaces. 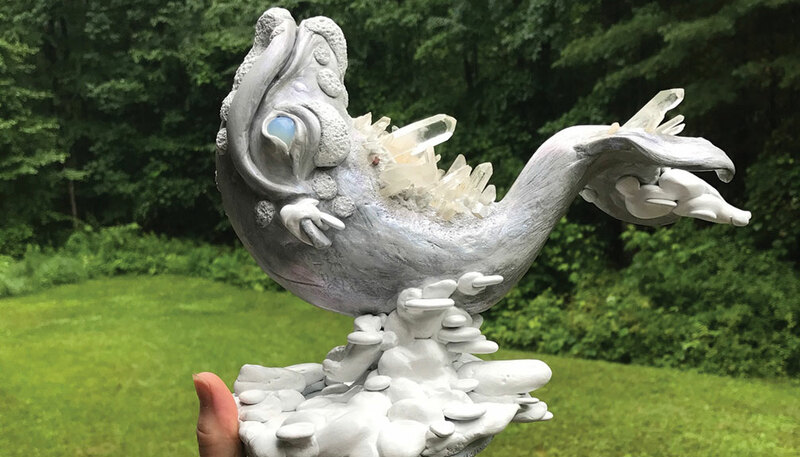 She served as a 2015-2016 design team member for Amazing Casting Products, and was just recently featured on the PBS show Make It Artsy, Season 3, for three episodes. 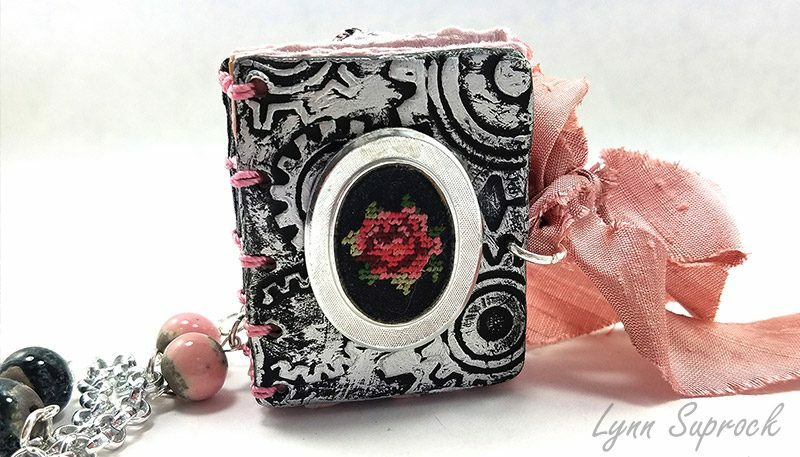 As a mixed media artist, Lynne uses a variety of products in her work. 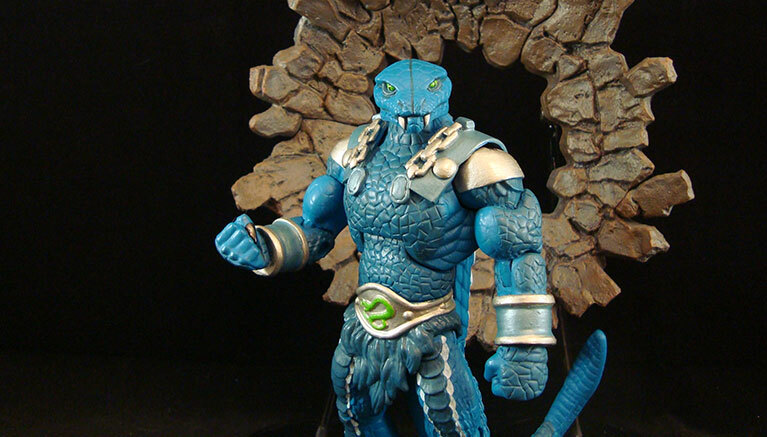 One particular favorite is Apoxie Sculpt, from Aves. 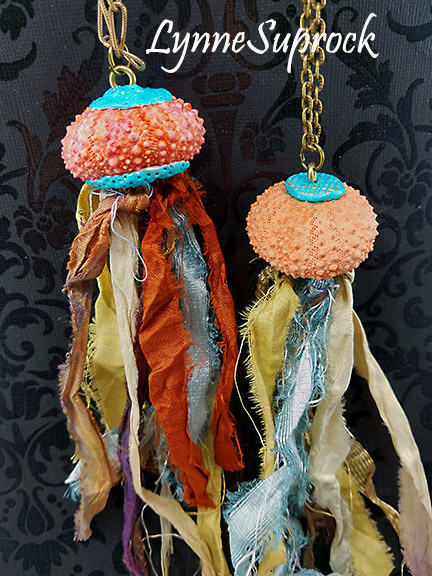 She finds the versatility in jewelry making extraordinary, as it dries porcelain hard, can be drilled, painted or coated with resin. 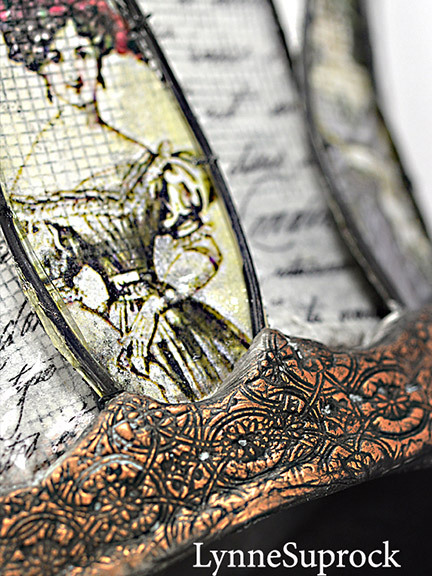 By Lauren Clark I'm a scultor that is just recently finding my footing now that I've discovered Apoxie Sculpt. I work mainly with animal themes mixed with natural quartz crystal. This is a Northern Right Whale, a critically endangered species, gliding gracefully through the clouds.